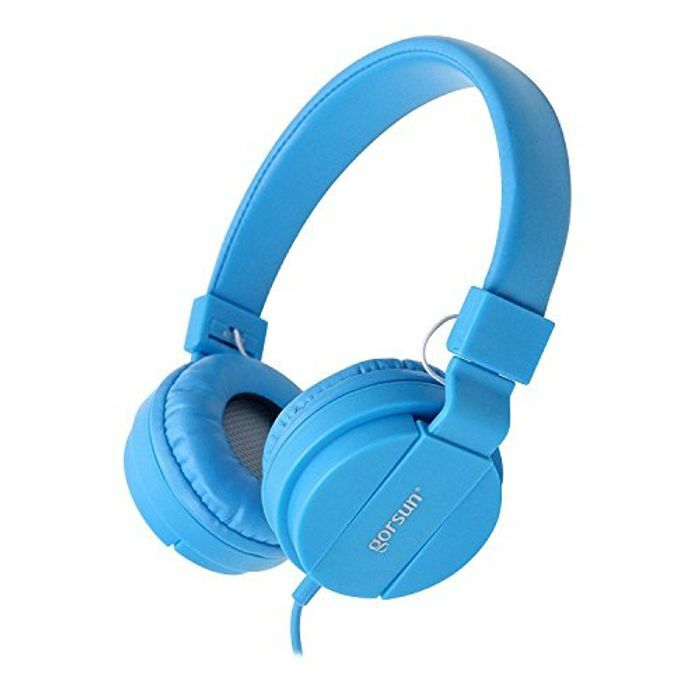 Designed with versatility in mind, these make a great pair of headphones for school. They fold up neatly and store into any backpack or knapsack. They can be tucked away in the back of a carseat for long trips and are lightweight and easy to fit into hand luggage for flights. The padding is removable for quick and simple cleaning. Kids grow up fast and ONTA kids headphones are designed to grow with your child. Don’t waste money on headphones you’ll use for only a year. Our headphones for kids come with an adjustable headband designed to suit kids of all ages; these are kids headphones boys and girls will love for a lifetime. ONTA headphones for kids are built with comfort in mind. Each premium set of kids headphones are carefully padded for maximum protection and wearability. There’s no other kids headphone more comfortable on the market. The foam cushion is also removable, making cleaning easy.